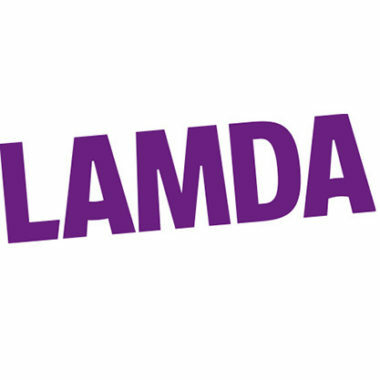 LAMDA Exams 2017 — Once Again, some fabulous results for our LAMDA exam entrants! 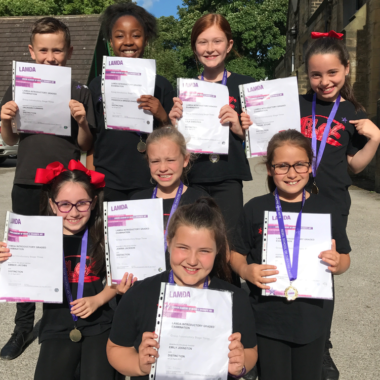 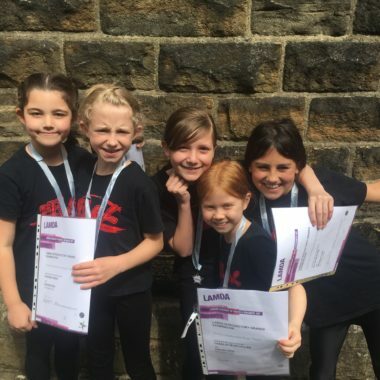 LAMDA Exams 2016 — On 26th June, 120 Huddersfield REBELs took their LAMDA exams and we honestly couldn’t have been prouder. 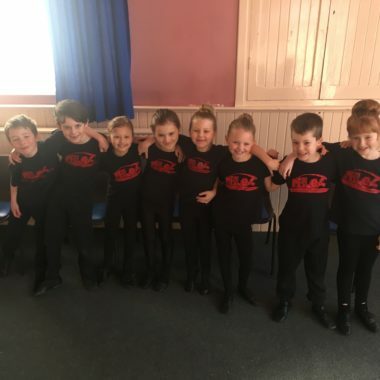 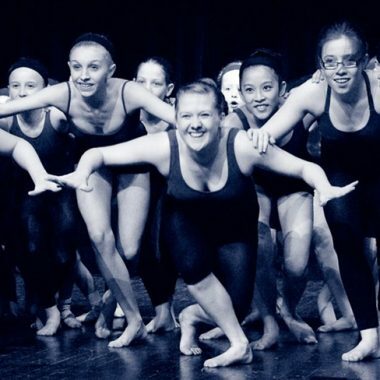 All of our students were professional, engaging and theatrical in their pieces and a great credit to themselves and us.